Open to all MTB leaders, this two day workshop based event will provide you with an opportunity to meet leaders from all corners of the country to network and share knowledge. 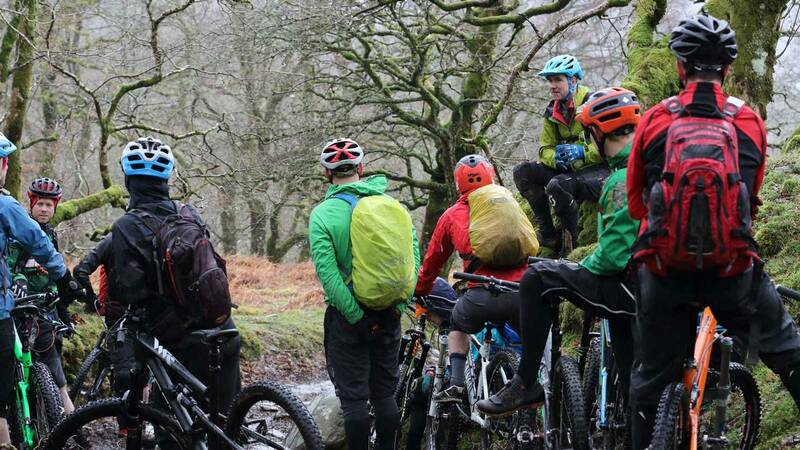 Following the success of last year’s event there will be a mixture of workshops designed to help improve your practical skills as a mountain bike leader and to improve your knowledge and understanding of the outdoor sector and consumer market we operate in. British Cycling staff will be on hand to provide essential updates and news on developments and a highly experienced team of tutors will deliver a range of practical workshops. Our keynote presentation will focus on the latest insight gained from recent work with British Cycling. Kelly Gordon was commissioned to undertake an extensive survey of mountain bike leaders, and run a whole series of focus groups, to find out what support they needed. The overwhelming finding from this work was mountain bike leaders need help to better understand their customers. The presentation will also cover ‘what riders want from a leader’. Packed with information relating to these findings it will provide a greater understanding of potential customer profiles and markets. This information is essential to anyone working in both commercial and voluntary capacity wishing to understand what riders want from their leader. Presentation of the latest insight from Kelly Gordon's recent work with British Cycling. Essential for any leader heading off road. ‘Hands-on’ focussing on injuries and problems typical of MTB environment. Refresh and develop your navigation skills whilst leading groups. What to expect and how best to prepare. L2 to L3 what’s it all about? All the information you’ll require to help make the next step on the British Cycling Leadership ladder. British Cycling staff will be on hand over the weekend to help answer your questions. Skills and techniques you would like to develop. Further your skills and confidence in leading on more technical terrain and steep trails. How to operate as a commercial guide. A light hearted look at life as a MTB leader! This is for anyone that’s involved in MTB leadership and guiding. WE WANT TO HELP YOU FOCUS ON GETTING THE MOST FROM THE EVENT. SO IF YOU'RE STAYING WITH US, COMFORTABLE ACCOMMODATION (WITH WIFI INCLUDED) AND HOME-COOKED MEALS ARE PART OF THE DEAL, YOU DON'T NEED TO THINK ABOUT SORTING THIS OUT FOR YOURSELF. SUPPORT IS ON HAND FROM OUR FRIENDLY, AND EXCEPTIONALLY WELL QUALIFIED STAFF WHO WILL BE DELIVERING THE WORKSHOPS. YOU'LL ALSO BE ABLE TO USE ANY BIKE TOOLS AND RESOURCES YOU WANT. Wanting something a bit more paper based? No essential preparation required, some of the practical workshops will involve riding short distances so reasonable level of fitness and competence in bike handling skills. A better mountain bike leader with improved business knowledge. 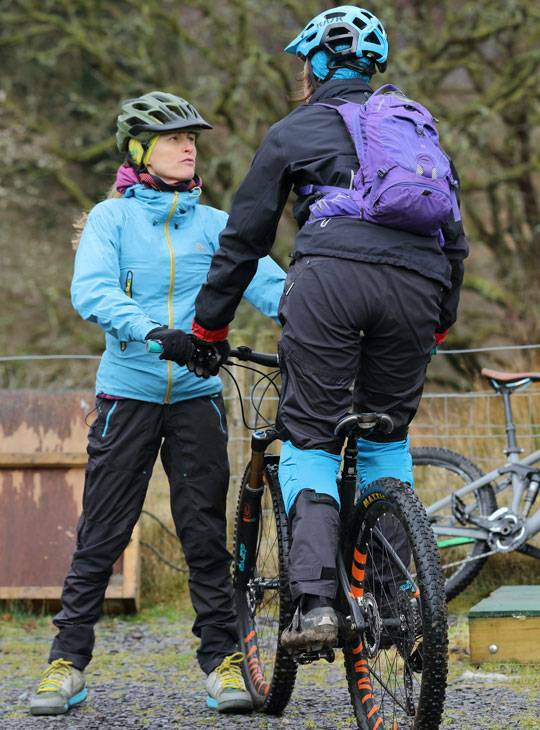 This event will provide essential CPD for any MTB bike leader and an opprotunity to gain essential insight tohelp improve your offer to your customers.